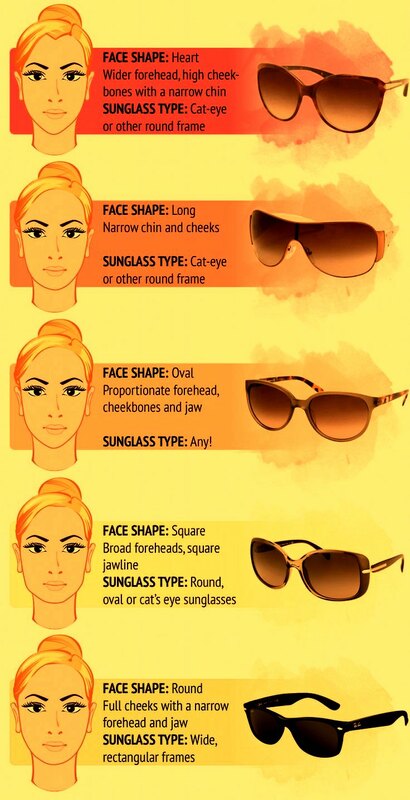 To choose the glasses that please the person, to observe the format of the face is ideal. Some people are confused when choosing the model of the glasses. Well, they do not know if it looks good on your face or not. 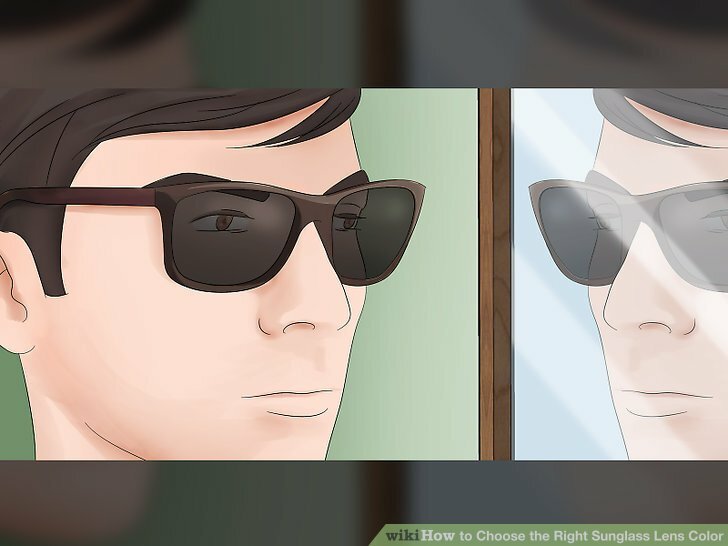 In this article we will give you some tips to help you choose the most appropriate glasses that will make you happy. Always remember that these are great tips, but your taste counts a lot when choosing. The most democratic of faces for both haircuts and glasses. The oval face has this egg shape and is usually well balanced. 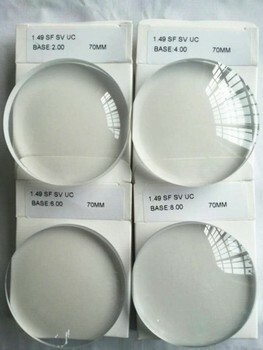 If you can not differentiate your face type, the person in the optics can help you. But you must have heard something about it at the beauty salon. As this is the most democratic type of face matches everything. The ideal is to look for frames that are at the height of the eyebrow and the same width of the face. The biggest feature of the square face are the well-marked jaws and the straight face. This kind of face is beautiful and passes a lot of strength and security. To reduce lines, choose more rounded frames. The rounded face usually has the same overall width. Well in full moon format. The chin is usually short and is a kind of face that passes a lot of sweetness. More square and rectangular frame shapes better balance the face. 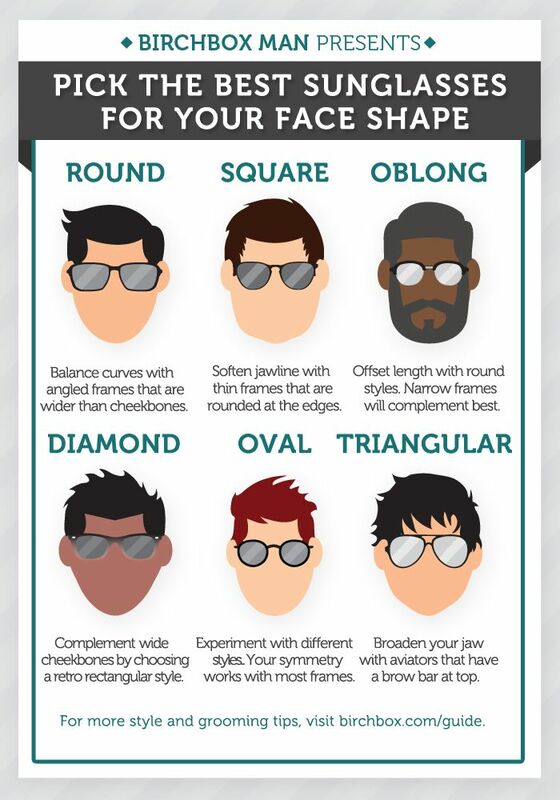 Those who have this face shape find it difficult to choose the ideal glasses and some bother. To fine tune your face, avoiding rounded frames is ideal. For the straight ones disguise the rounded shape of the face itself. The face actually seems to form a triangle. His jaws are marked and his chin is thin. 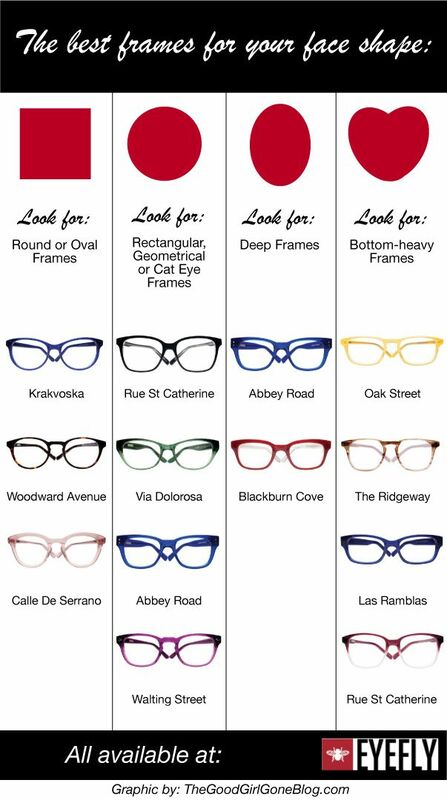 To choose the ideal glasses to opt for large and rounded frames is the most indicated. Be careful not to cover the cheekbones. So the size of the lenses will depend on the size of your face. Your personality is very important in this choice, so the above tips help a lot. But that does not mean you owe by whom you’re sideways. If you are more timid you may not feel good with very wide glasses. Try and see what makes you feel better by looking in the mirror, forget what others will think. Choose colors that have to do with you. With your lifestyle, your personality and your wardrobe. 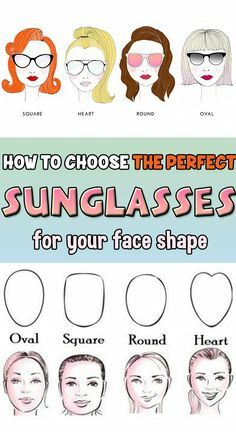 Sunglasses or degree glasses are like a new piece in a look. And they need to talk to your style. 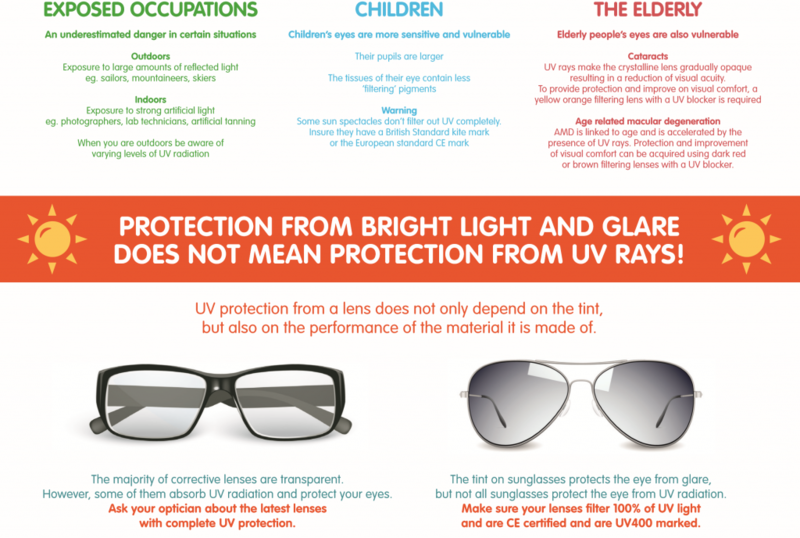 The frame needs to be comfortable on your face for you to make the right choice. If the frame marks your nose it means it’s small for you. Adjustment behind the ear and without pressing the temples is also important. 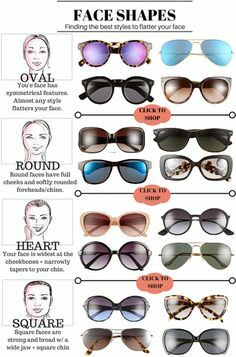 Some things that bother your face can be disguised, not everything will depend on choosing the glasses in the right way. So if something bothers you you can look for a new haircut that makes you feel better, after all the hair is our frame. But never forget that you are beautiful and will not be the glasses, haircut or other person that will determine this. You just need to love yourself and do what makes you happier and more comfortable.